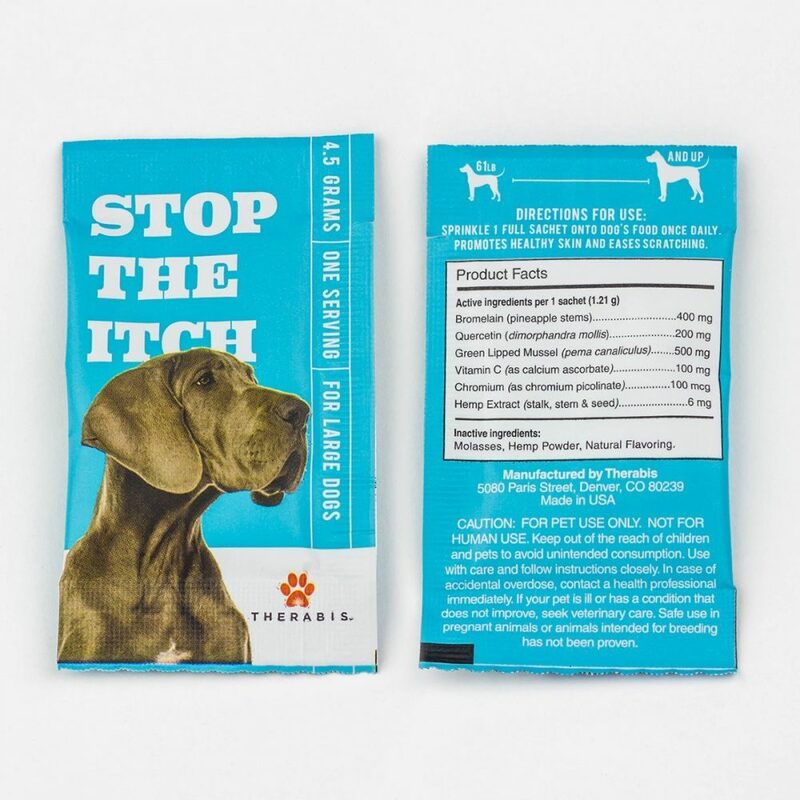 Therabis’ Stop the Itch leverages hemp, at the core of its formulation to soothe your dog’s skin. Our unique combination of whole-plant cannabinoids, bromelain and quercetin protects cells from oxidative stress and helps ease the torment of itching and scratching. Easy-to-serve, single-dose sachet with dog-approved taste. 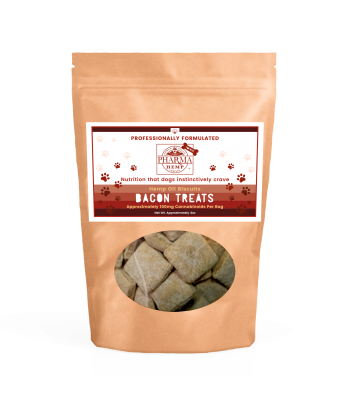 (100% palatability). 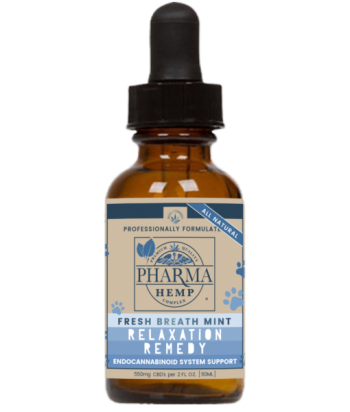 Formulated with cannabiniods from hemp, enzymes and a comprehensive vitamin blend. This is helping my dog with itching. I am very happy so far.